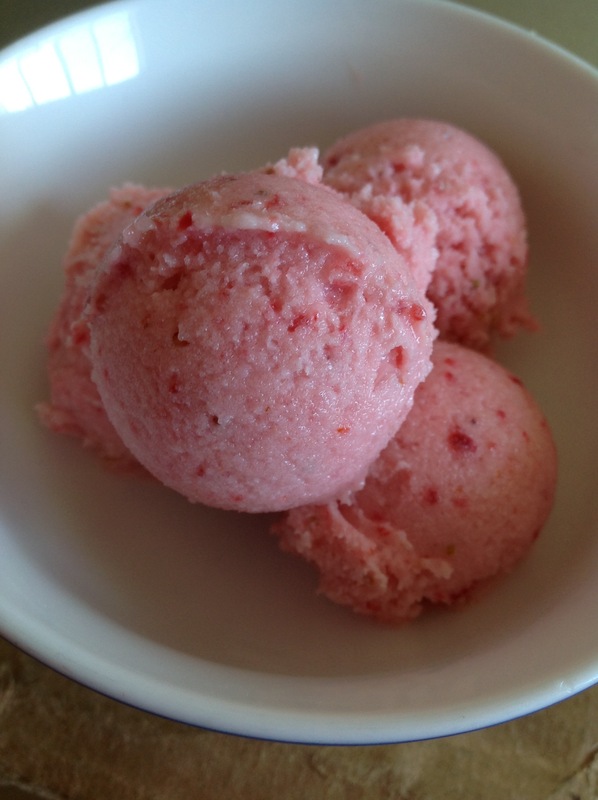 This entry was posted in ice cream, sorbet and tagged Frozen yogurt, strawberry. Bookmark the permalink. This sounds delicious and so easy to make. Thanks for sharing.